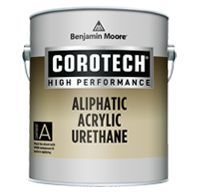 Aliphatic Acrylic Urethane – Gloss is a multi-use, two-component urethane appropriate for use on both metal and masonry. 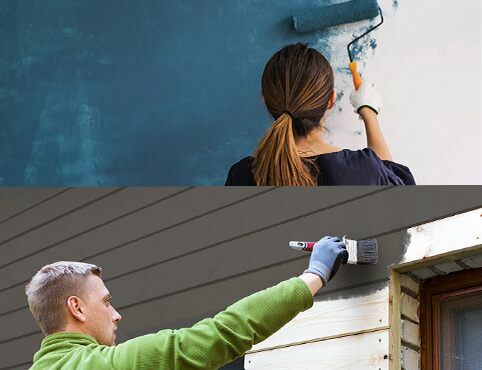 This product provides excellent gloss and color retention when used on exterior surfaces exposed to sunlight and rain, and the highly cross-linked formula provides superior abrasion, chemical, and solvent resistance. 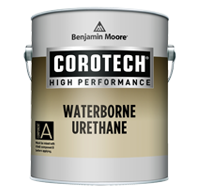 Due to these outstanding features, urethanes are often used as the final layer in a multi-layer system on steel or masonry. 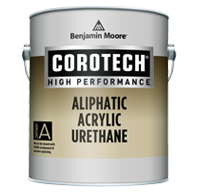 Aliphatic Acrylic Urethane is a multi-use, two-component urethane appropriate for use on both metal and masonry. 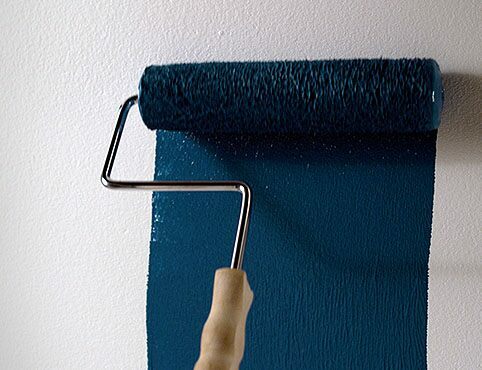 This product provides excellent gloss and color retention when used on exterior surfaces exposed to sunlight and rain, and the highly cross-linked formula provides superior abrasion, chemical, and solvent resistance. 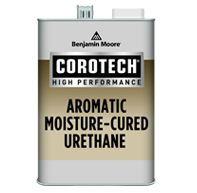 Due to these outstanding features, urethanes are often used as the final layer in a multi-layer system on steel or masonry. Aliphatic Urethane Coating is a high-performance, two-component aliphatic acrylic polyurethane designed for shop/OEM use. Can also be used as a non-sacrificial anti-graffiti coating. 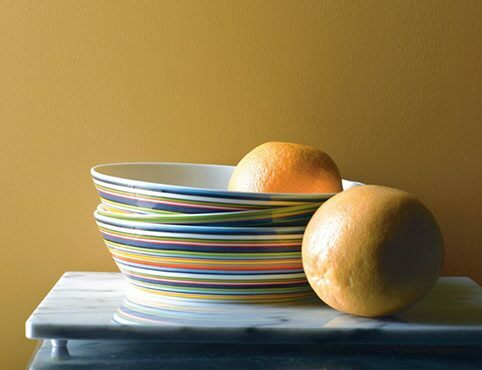 Polyester Urethane is a multi-use, two-component product that provides excellent gloss and color retention, as well as superior abrasion, chemical, and solvent resistance. 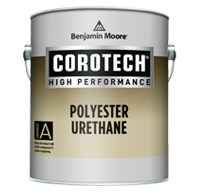 It may be used anywhere a performance urethane is necessary for interior or exterior applications. Excellent flow and leveling. It is ideal as a floor finish for commercial and industrial applications as well as airplane hangars. 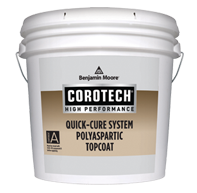 Quick-Cure System Polyaspartic Topcoat is a fast-cure, high-solids, two-component, polyaspartic resin floor coating - designed as a topcoat of the Quick-Cure System. With fast 24 hours full return to service, this product can be used on interior/exterior floor surfaces. And the highly cross-linked formula provides superior abrasion, chemical, and solvent resistance. V531 Polyaspartic Topcoat is recommended to be used with V530 Polyurea Basecoat as a complete quick-cure floor coating system. 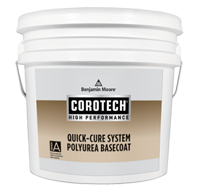 Quick-Cure System Polyurea Basecoat is a quick-dry, 100% solids, low VOC, two-component, polyurea primer/basecoat for demanding industrial and commercial floors that require fast turnaround time. With tenacious adhesion to concrete, V530 Polyurea Basecoat is recommended to be used with V531 Polyaspartic Topcoat.